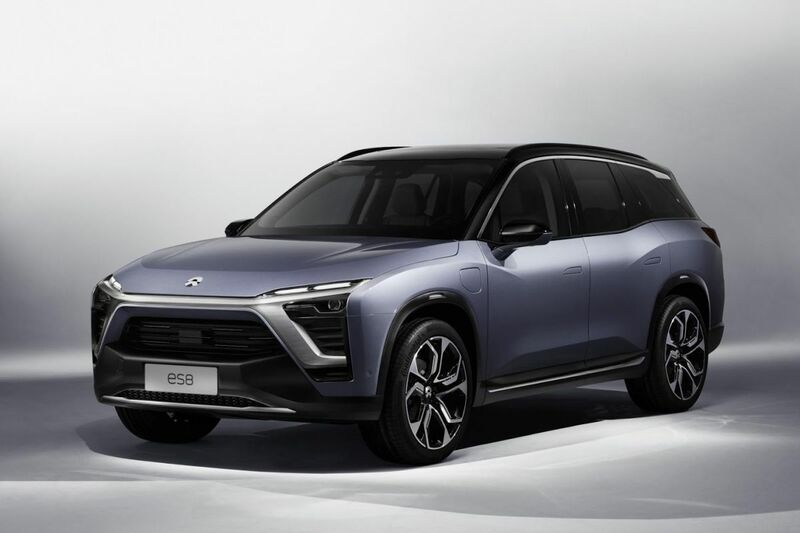 The NIO Electric Sedan 8, or ES8, is currently for China only and will take design inspiration from EP9 electric hypercar. NextEV will work in partnership with Chinese firm JAC Motors to manufacture the car, with capacity for 200,000 models to be built annually. 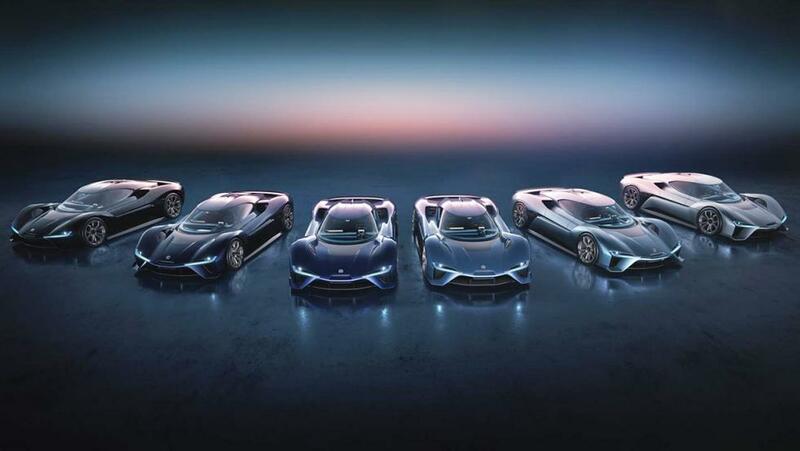 NextEV has gathered around 1.5 billion USD funding to set up the factory. The ES8 will be pitched at the premium end of the market. “We will have the same quality as BMW, Mercedes, Audi and Lexus but at a more competitive price,” said NextEV chairman William Li. Heavy use of alumiunium will mean a lightweight body, but the brand remained tight-lipped on potential performance.